Overall I think I'm more impressed with Ryzen 5 series than I was with Ryzen 7 for the simple fact that there is less competition at these price points. 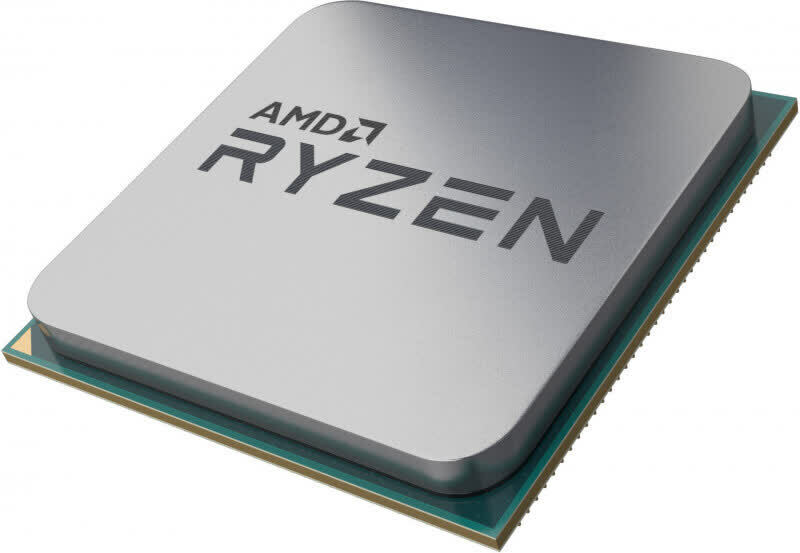 Intel has done a poor job of looking after enthusiasts, particularly those on a budget and this is where these new Ryzen 5 chips really hit hard. 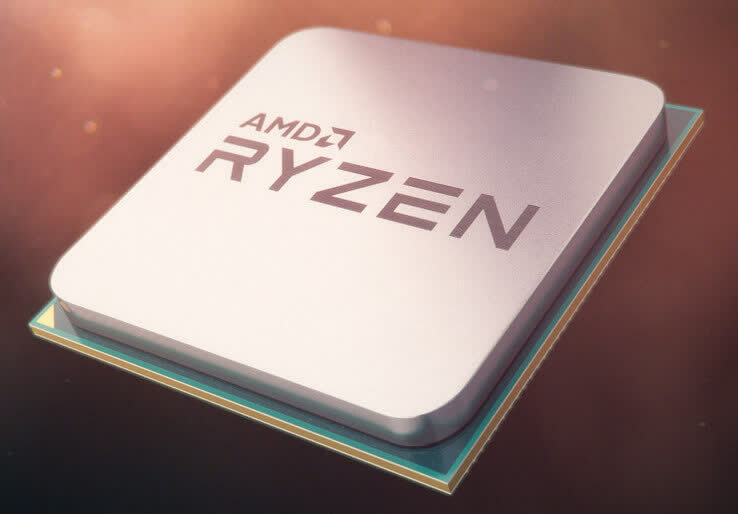 As we get to the end of this review, I think my recommendation is pretty clear: while the Ryzen 5 1500X is a good processor the 1600X should be destined for greatness. Its price, performance, efficiency, decent overclocking headroom, situational adaptability and so much more make it one of the best CPU’s released in the last half decade. It’s not just cores doing this. People seem to forget that cores between architectures are not necessarily the same. If it were just cores, the FX series would have been defensible – but the architecture was vastly different. We are still limited by the slowest thread in gaming; it is the architecture and design of those cores that matters. Final verdict? 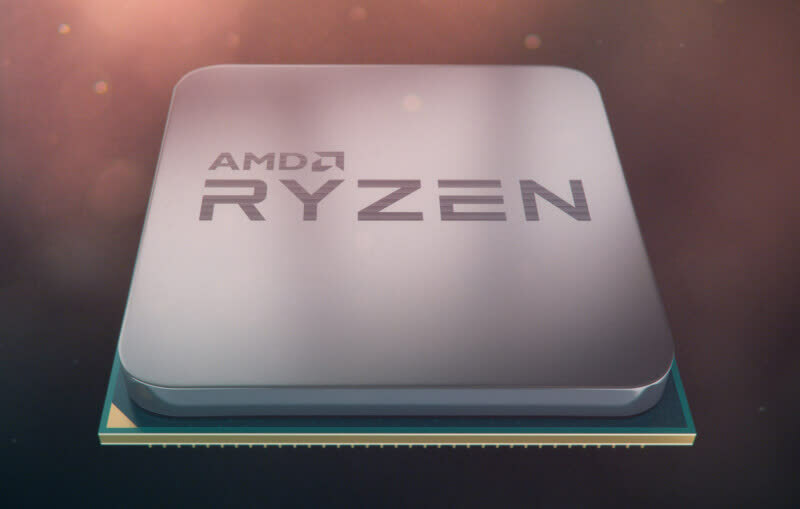 These chips are everything we like about Ryzen, a bit less of things we didn’t like much, and they’re selling at prices that wreck Intel’s price structure. While there are exceptions and corner cases, AMD currently offers the best overall price/performance ratios in the CPU business. What we do come away with is the feeling that AMD has done well in tying together value, performance and energy efficiency. Ryzen 5, the mainstream offering, is a solid all-rounder for folks who don't want to spend more than £250 on a chip.